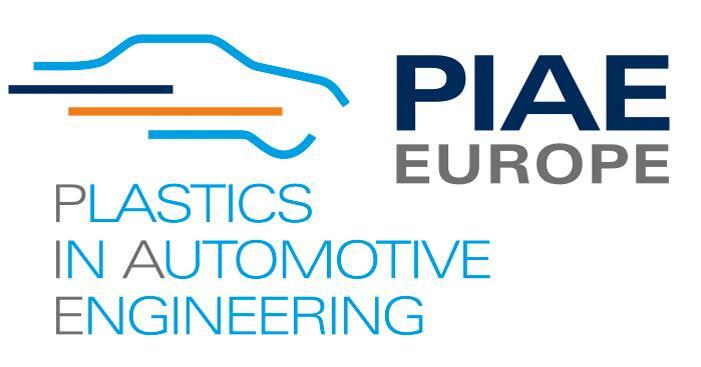 Frankfurt, Germany, April 3, 2019 - INEOS Styrolution, the global leader in styrenics, will offer a comprehensive overview of its material lineup and solutions portfolio for the automotive industry at the PIAE (Plastics in Automotive Engineering) in Mannheim/ Germany (April 3-4, 2019). Highlights include the award-winning Luran® S for exterior applications, new structures with laser structured surfaces and the latest news on the company’s composite StyLight®, designed for structural and aesthetic applications. INEOS Styrolution is the leading global styrenics supplier, with a focus on styrene monomer, polystyrene, ABS Standard and styrenic specialties. With world-class production facilities and more than 85 years of experience, INEOS Styrolution helps its customers succeed by offering the best possible solution, designed to give them a competitive edge in their markets. The company provides styrenic applications for many everyday products across a broad range of industries, including automotive, electronics, household, construction, healthcare, toys/sports/leisure, and packaging. 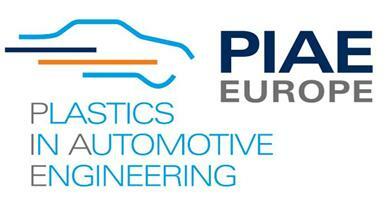 In 2018, sales were at 5.4 billion euros. INEOS Styrolution employs approximately 3,500 people and operates 20 production sites in ten countries.